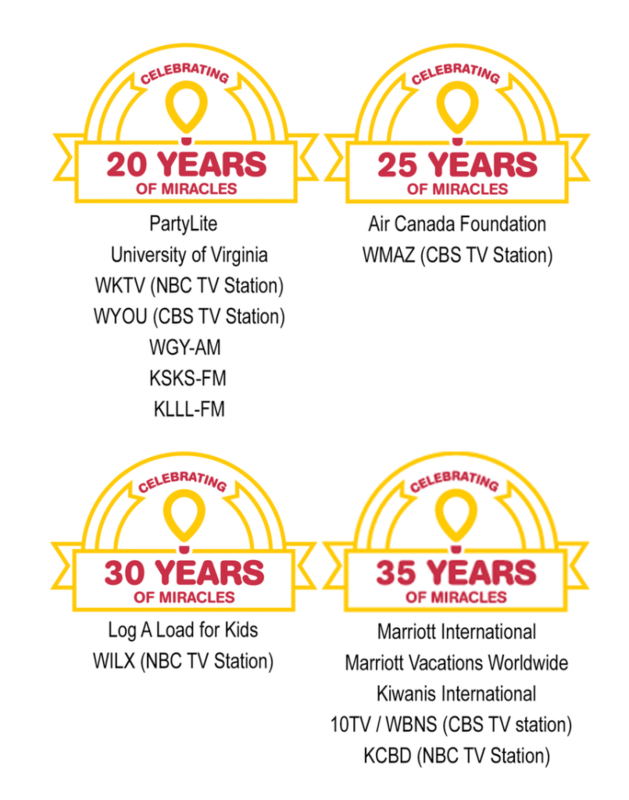 2018 CMN Hospitals Partner Anniversaries! We are so thankful to have partnerships that stand the test of time. Please join us in congratulating our partners celebrating significant milestones in 2018! Happy Anniversary!